KSRealityBites: Users tracked by websites without permission! 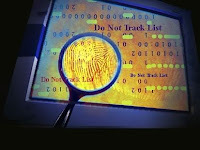 Users tracked by websites without permission! 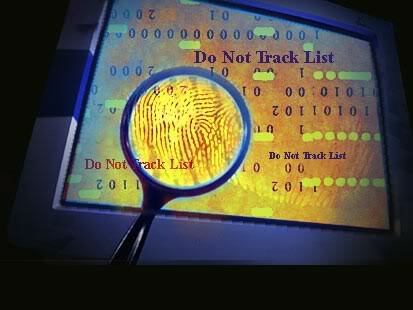 Be aware of new online tracking system! It will allow websites to locate the user within a few hundred meters without permission. Internet sites will be able to work out where users are within an average of 690 meters, using information about their internet connection. However, a new technique will reduce its radius. The Internet sites can get data about the user's internet connection & track the locations within 200 km. Leading website Daily Mail reports that a new technology however can minimize it to little as 100 meters. According to researchers, the development comes as privacy concerns were also raised about iPhone users having their locations & movements secretly tracked & stored. The problem occurs with Apple devices as they save the user's latitude & longitude data along with time & date that can be easily accessed. The tracking method will allow online advertisers to target web browsers with tailored messages, but it has raised concerns about privacy. Similar techniques of mapping the internet protocol (IP) address that every computer has are already in use, but are far less accurate. The tracking system allows online advertisers to target users with messages. A new technology has been developed by American & Chinese researchers that send data to computers whose location is known through Google maps. The system locates landmarks such as universities & schools & compares the user's location to narrow down the computer's whereabouts. On an average, the method gets to within 690 meters of the target, but it can be as close as 100 meters, good enough to identify the location of the computer to within a few streets. The new system does not require any particular software to work or seek user's permission. "The system is known as client-independent method, in which the client does not need anyone's approval," said Yong Wang, one of the researchers responsible for the design of the method.